With natural ingredients. Cruelty-free international. Good shopping guide ethical company. 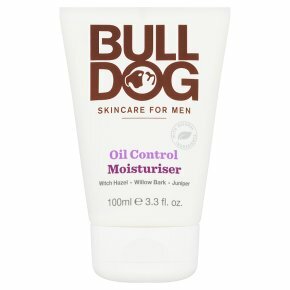 Vegetarian Society approved.This non-greasy moisturiser contains witch hazel, willow bark and juniper. Specially formulated to mattify, improved skin texture and balance the skin. Clinically proven to controlshine.